Palmer Moving Services has been family owned and operated since 1910. We believe our time tested approach of "people helping people" has led to our success over the years. Palmer Moving Services is a top Atlas Van Lines agent & one of the nation's largest moving services companies with over 10,000 successful moves each year. Learn more about Atlas. Palmer is a Full service mover based in Detroit, MI that provides top moving value and professionalism to individuals and businesses. We can help you move across the street, across the country, or anywhere around the world. 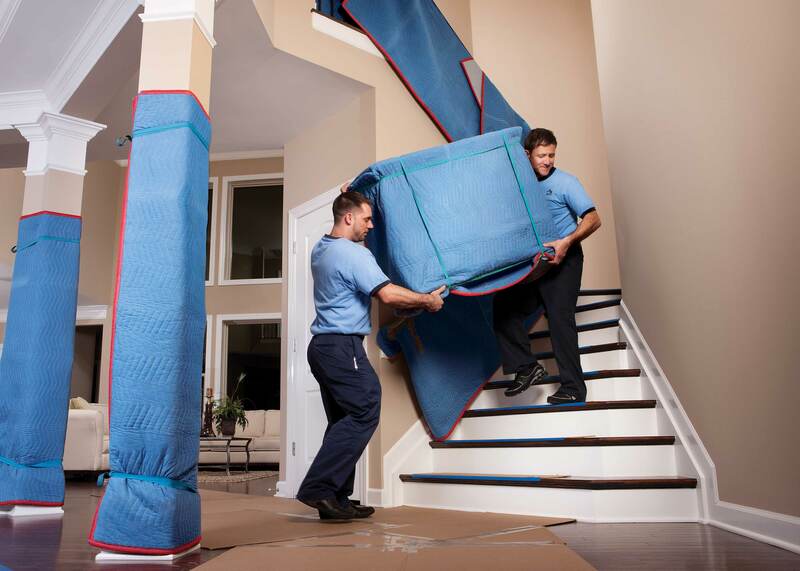 We look forward to working with you to make your next move the best experience possible! Moving long-distance can be incredibly stressful, but it doesn't always have to be such a hassle. Reducing your stress is what we aim to do at Palmer Moving Services, using the best employees and equipment to move you anywhere - across town or across the country. When you move long-distance, you're going to feel a little alone and lost. Finding things like a new grocery store, shopping centers, and local restaurants can help you get settled in. Here at Palmer Moving Services we understand that transitioning isn't always easy, so here are some resources you can use to learn about your new community and its residents. When you're moving, whether it be long-distance or locally, it can be stressful to get everything packed up. Sometimes with packing, it can be hard to know where to even begin. 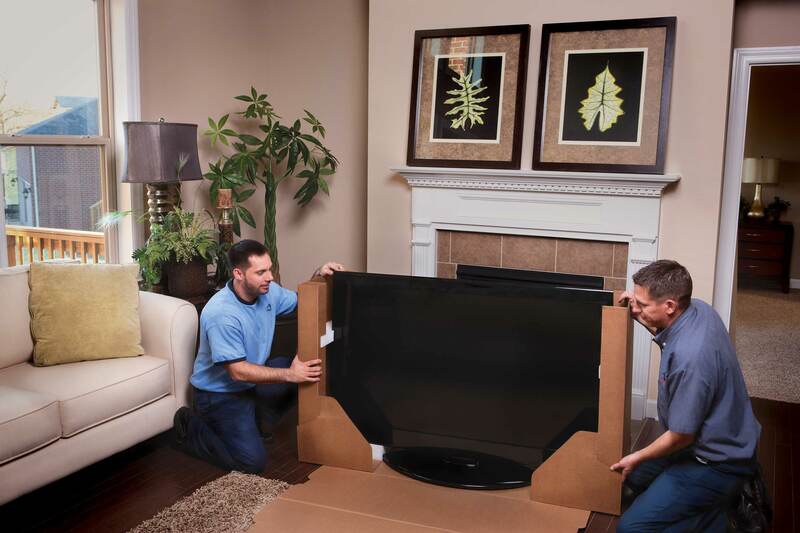 From our experience, we've found some common materials that seem to be helpful to most people during their packing process, so we have compiled a list to try and help you figure out what materials could be best to have for your move.